John Mack Foundation | The John Mack Foundation is dedicated to the prevention of sudden cardiac death through education and access to life-saving defibrillators. 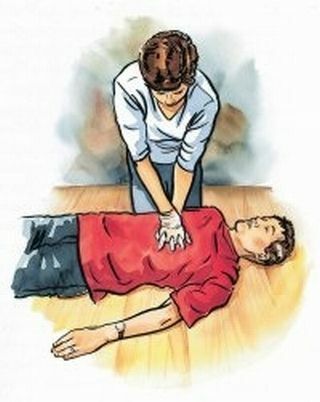 understand and recognize sudden cardiac arrest. We are thrilled to be this year’s Charity Partner for the “4 on the 4th Road Race” presented by Visions Federal Credit Union. Kick off your July 4th celebration with this 4-mile, timed race and support the John Mack Foundation. The John Mack Foundation is dedicated to the prevention of sudden cardiac death through education and access to life-saving defibrillators. John Mack Foundation, Inc. is a qualified 501(c)(3) non-profit organization. The John Mack Foundation work to date – changing lives. How the John Mack Foundation can help your organization. Player safety has always been my primary concern as a coach because I view every player on my team as part of my family. Thank you for ensuring that “OUR” boys are safe. 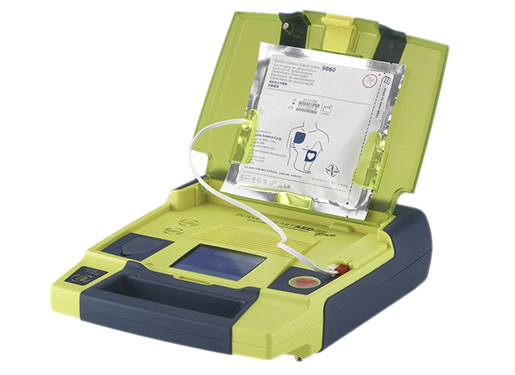 The AED you donated to our program has been on our sideline at every practice and game. 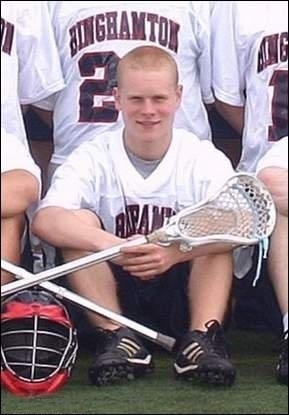 I know that John’s spirit lives on every lacrosse field within every player you protect. Contact the John Mack Foundation today so we can help your organization!